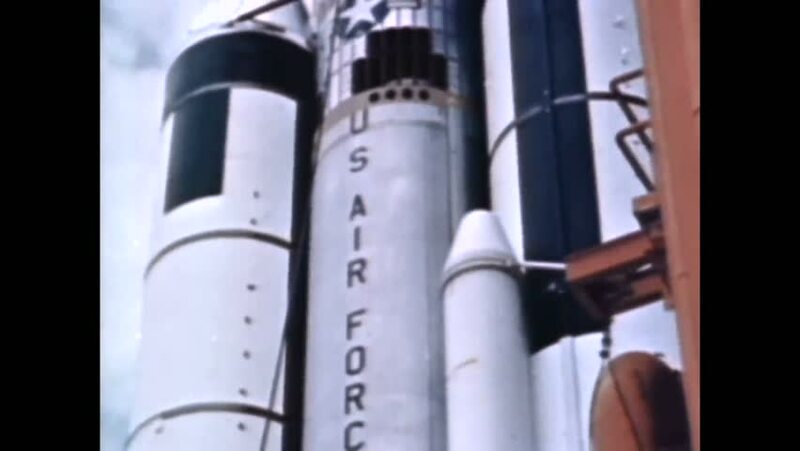 CIRCA 1967 - Representatives from the US Air Force, NASA, and the DOD meet to discuss new space launch systems, and Titan III is the result. 4k00:13TORONTO, CANADA - JANUARY 30, 2016. Extreme Close Up of the seconds hand on a mens chronograph watch. 4K UHD. sd01:001950s - Regulus II test fired at sea ion 1958.